NSW Labor says it may scrap the Wallarah 2 coal project, despite it having gained federal approval. 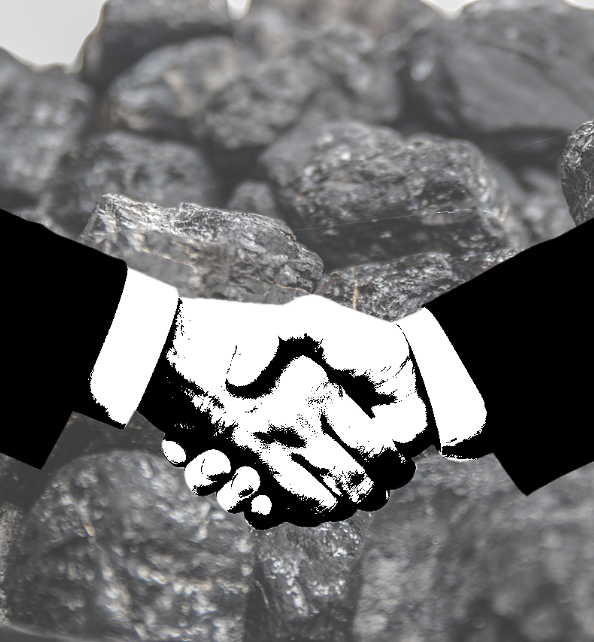 Federal Minister for the Environment Melissa Price approved Wyong Coal’s long-gestating Wallarah 2 coal project in New South Wales earlier this year, but the project still needs to complete its final feasibility study. Wallarah 2 is a longwall underground thermal coal project on the NSW Central Coast, approved to extract up to 5 million tonnes per year until at least 2046. The project has become hugely contentious among the Central Coast community due to potentially severe impacts on catchment river systems, and other environmental and social risks as well. The NSW Labor Party says it will looking at scrapping the mine’s approval if it wins NSW state elections in March. Wyong Coal project manager Kenny Barry said there would be “ethical and legal implications”. “Unfortunately, after successfully navigating multiple scientific, environmental, social and economic assessments, the results of which have time and again debunked the claims of imminent environmental disaster by project opponents (and vote chasing anti-mining politicians), Wallarah 2 finds itself the subject of a politically motivated campaign by the NSW Labor Party,” Mr Barry told Australian Mining.